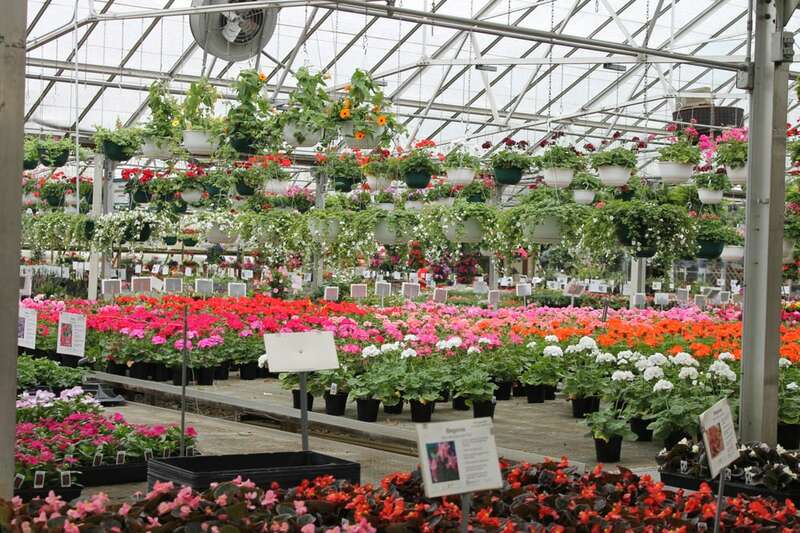 Bennett’s Greenhouse is the place to be in Lafayette, IN during Spring time. This full nursery prepares you for your best Spring Time life, giving you anything and everything you need for a beautiful yard, potted indoor plants, or garden! 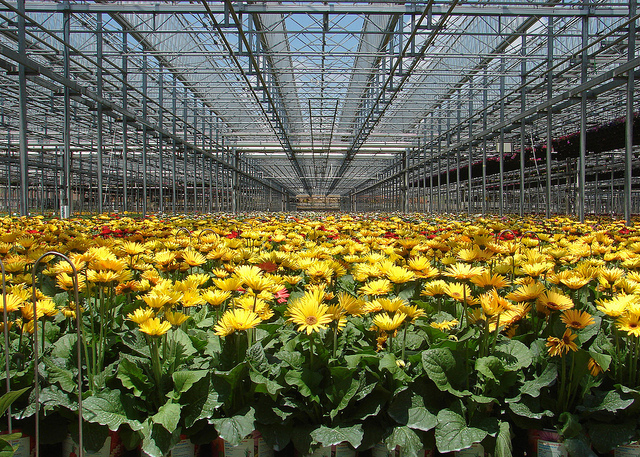 We’re especially thoughtful about Bennett’s Greenhouse because of the upcoming holidays: Earth day is April 22nd, 2019 and Mother’s Day is May 12th, 2019. Bennett’s can provide you with a gift for your Mama or a tree to plant in doing your part for the Earth! 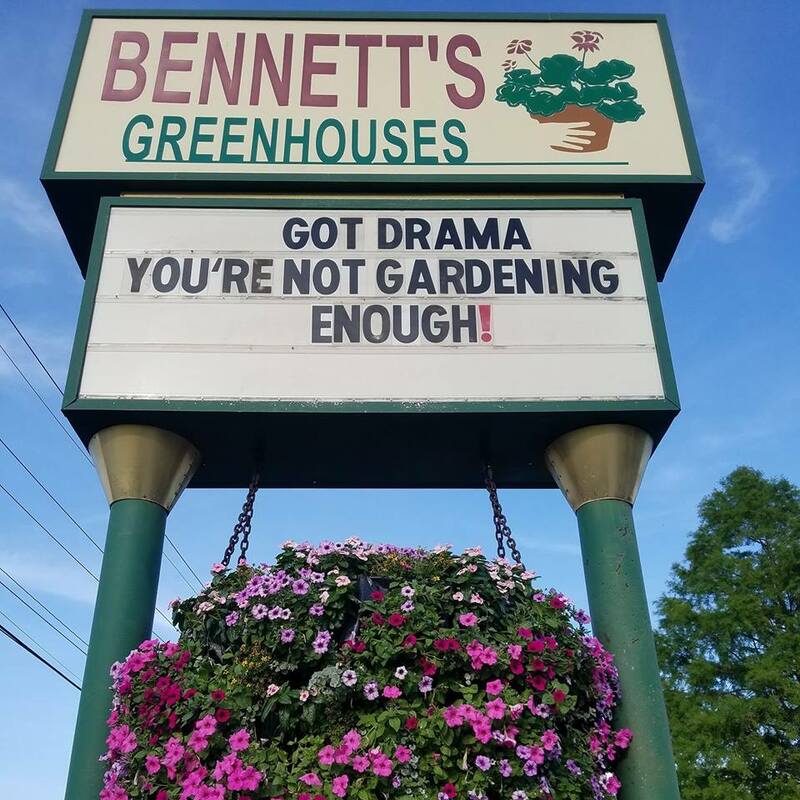 You’ll see many things at Bennett’s, including: potted indoor plants, annuals and perennials for your landscaping, topsoil, garden starters, yard decoration, fresh cut flowers, mulch, and more! Bennett’s opens it doors to educate any and every level of gardening personal, create with you complementary plant designs, and alleviate stress to gardening. We love Bennett’s and you’ll love it too. One other thing to note is their local delivery option. Be sure to check with employees on site when you’re there to know more about convenient delivery to your Greater Lafayette, IN home! Bennett’s Greenhouse opens Monday – Saturday from 8:00 A.M. – 6:00 P.M. and Sundays from 10:00 A.M. – 5:00 P.M.
Facebook, Google, and Yelp are places to find helpful reviews.